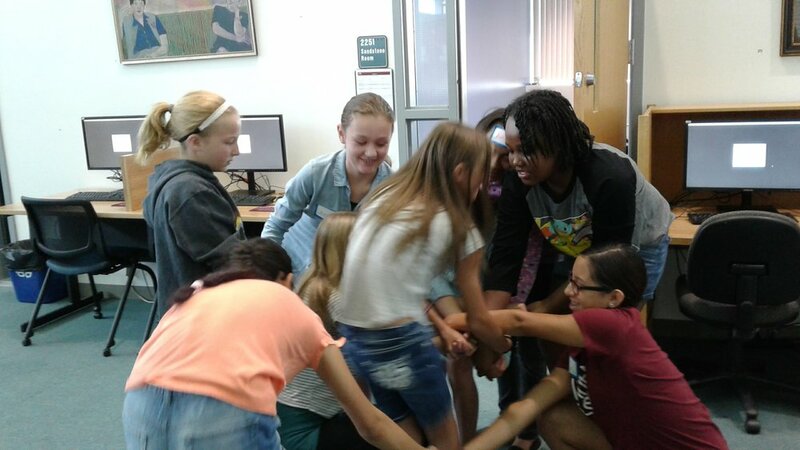 On Sept. 29, Microsoft hosted a group of Girls in STEM members from our middle school chapters to learn about digital citizenship, presentation skills, and storytelling through 3D animation. 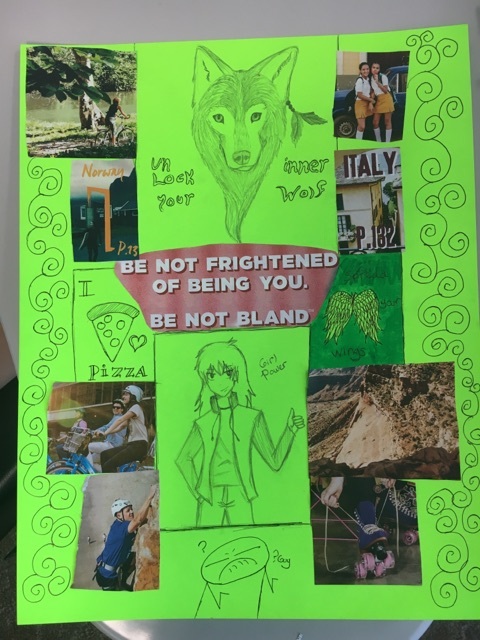 At the end, the girls had a chance to share what they learned about digital citizenship and 3D modeling through individual and group presentations. 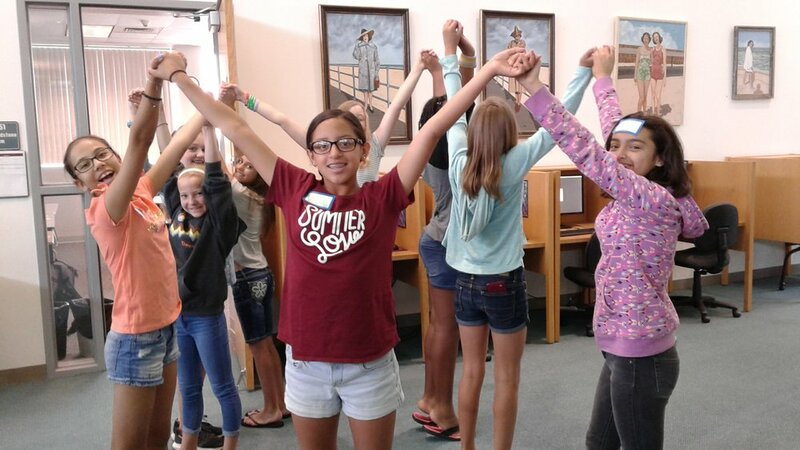 Girls is STEM was thrilled to be able to provide this low-cost camp ($25 for two days) in partnership with uCodeGirl through a grant from the National Girls Collaborative Project. This was a wonderful opportunity for middle school girls to build confidence and learn how to code in Scratch without any prior experience. 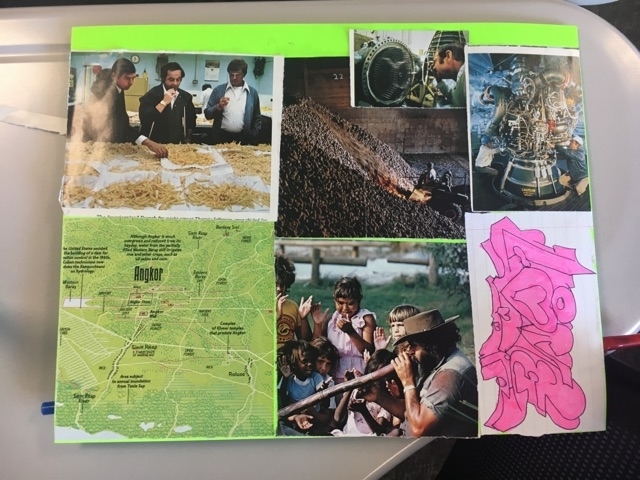 Each student was able to create something personal and meaningful while applying universal computational thinking concepts in their projects. Along the way, we got to know each other and help each other out. And on the last day, every single girl got up and presented her work in front of her teachers and peers. Variations on a Jukebox. Made from scratch, with Scratch! Variations on a greeting card. Made from scratch, with Scratch! Did you know? Scratch is a "Turing complete" programming language, which means it has the ability to execute any possible algorithm. At the end of camp, each girl was awarded an official certificate of completion, and we celebrated our new friendships and accomplishments! Special thanks to Betty Gronneberg, founder of uCodeGirl, who travelled from North Dakota to teach this camp. Why does TECH education matter to you? 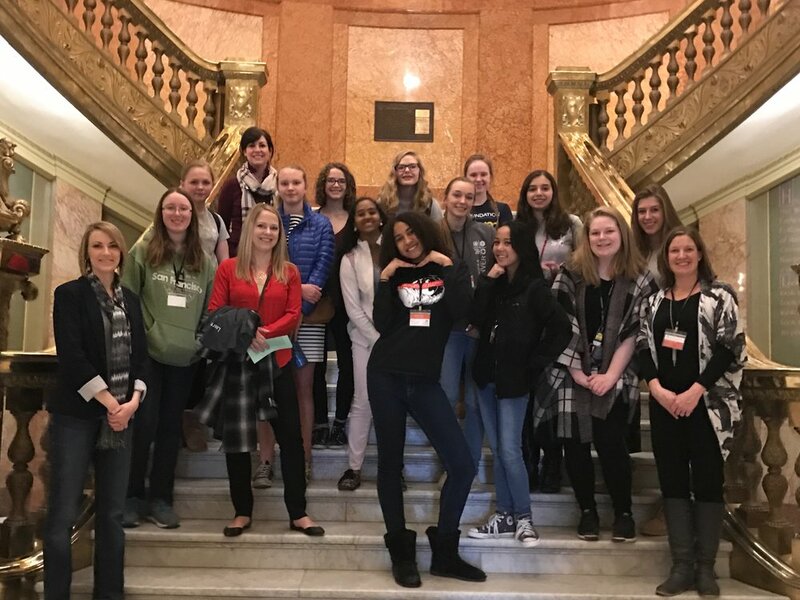 Middle and high school girls got an inside look at our local government, the chance to tell legislators why access to tech is important to them, and a private tour of the Capitol. 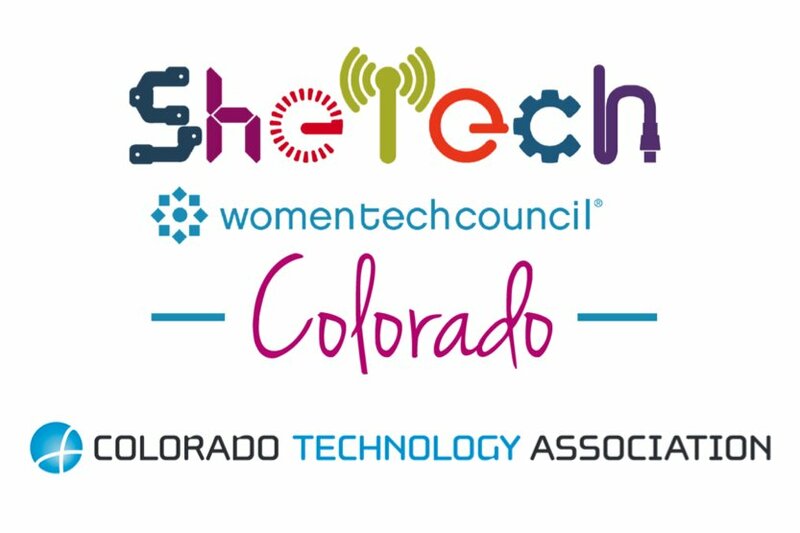 Hosted by Galvanize, CareerWise Colorado and Girls Inc. of Metro Denver.